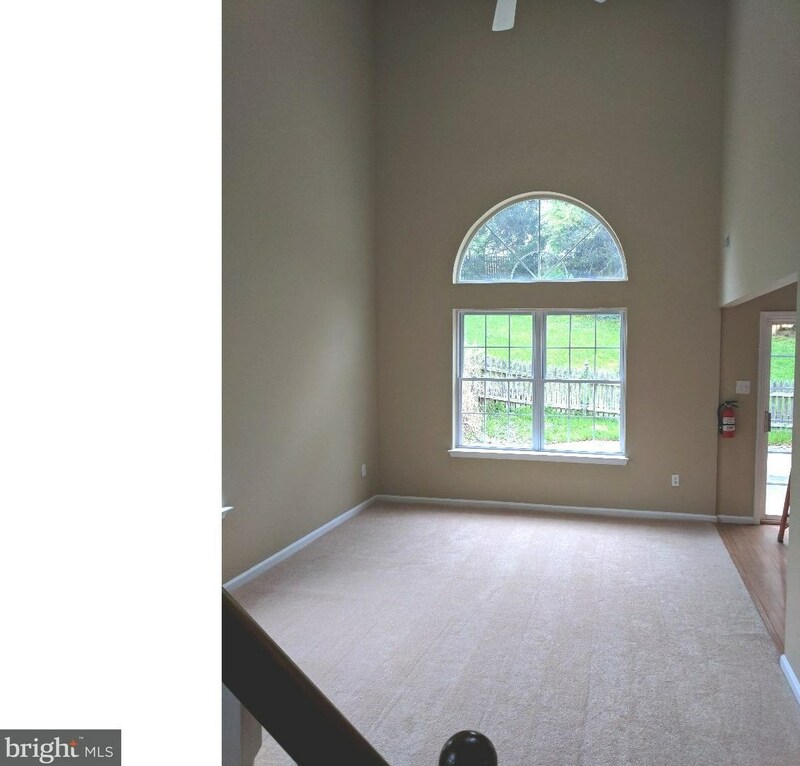 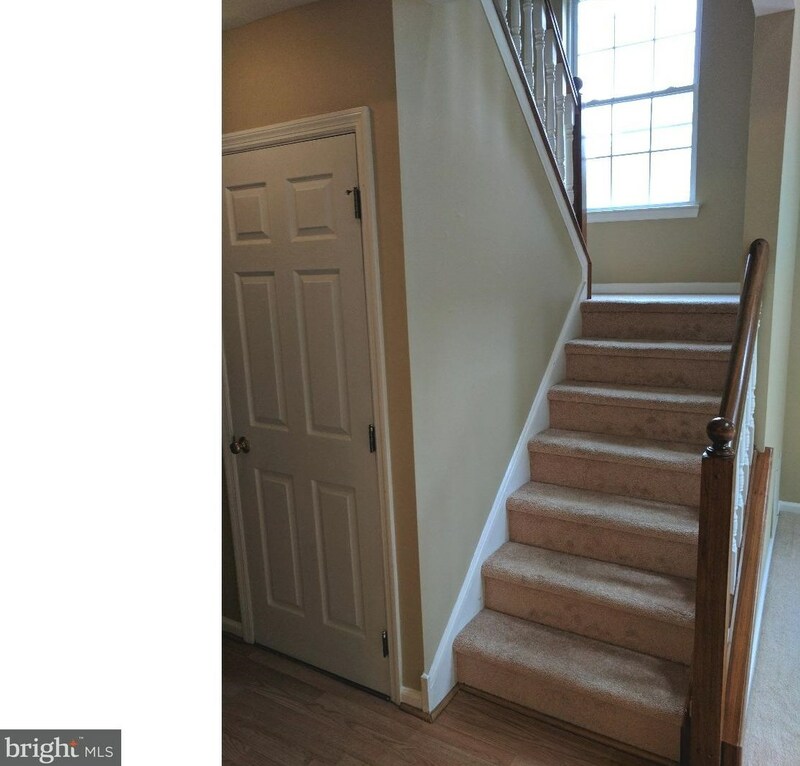 Lovely 3 Bedroom end-unit town house in Mantua Township. 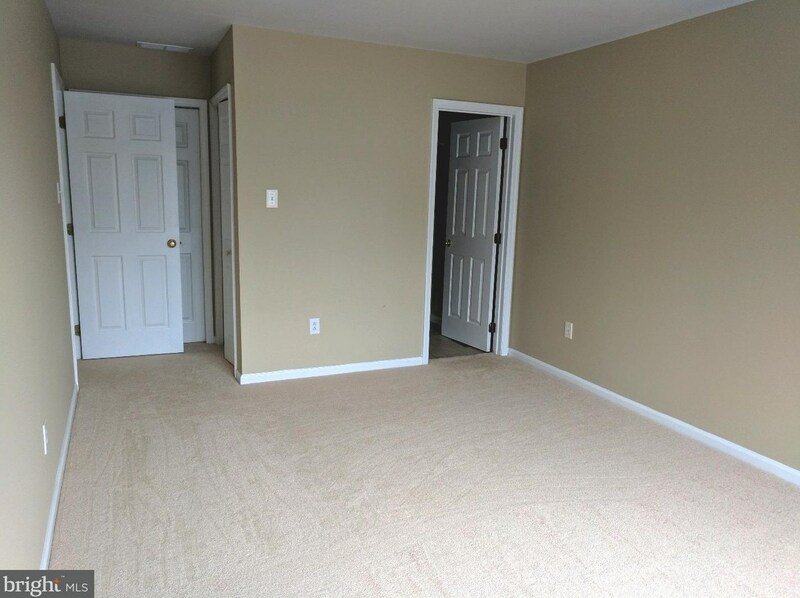 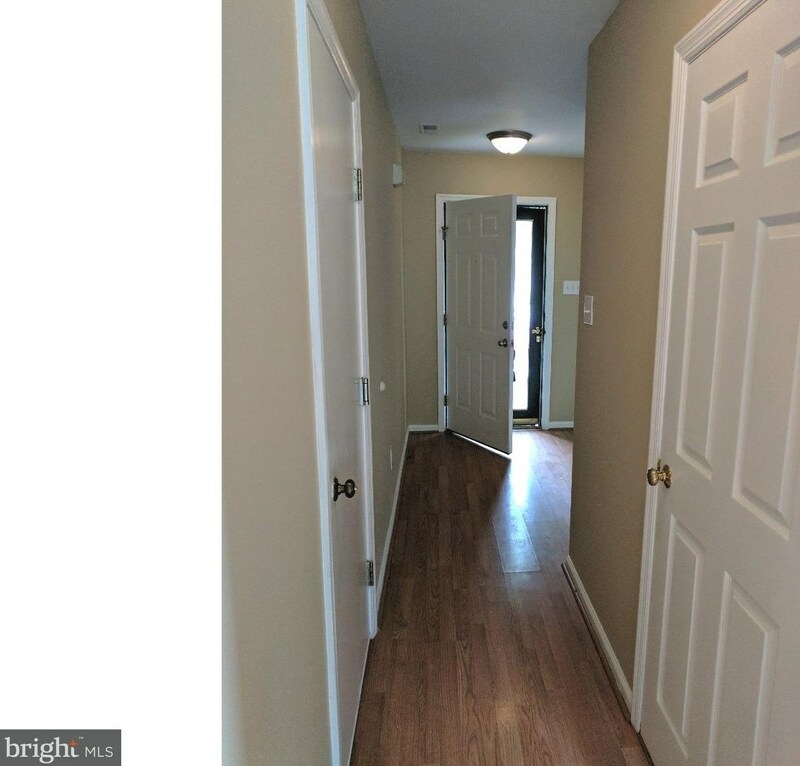 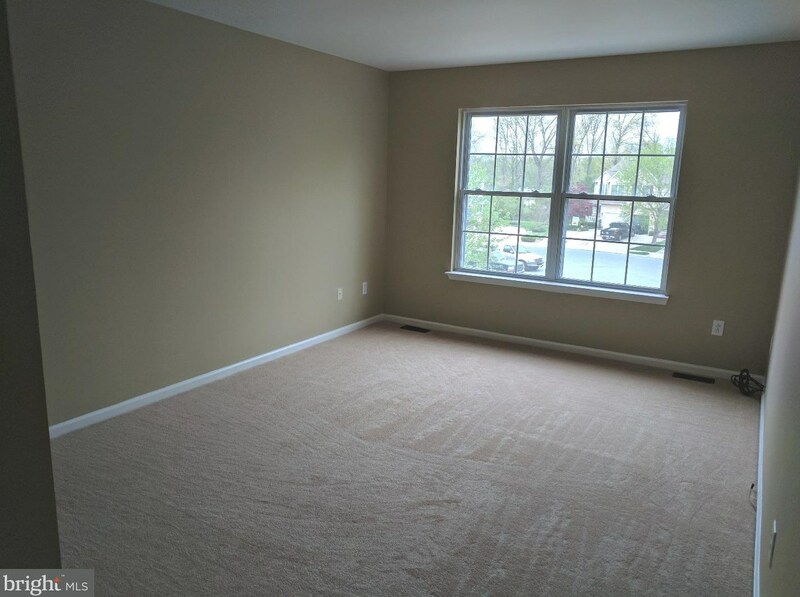 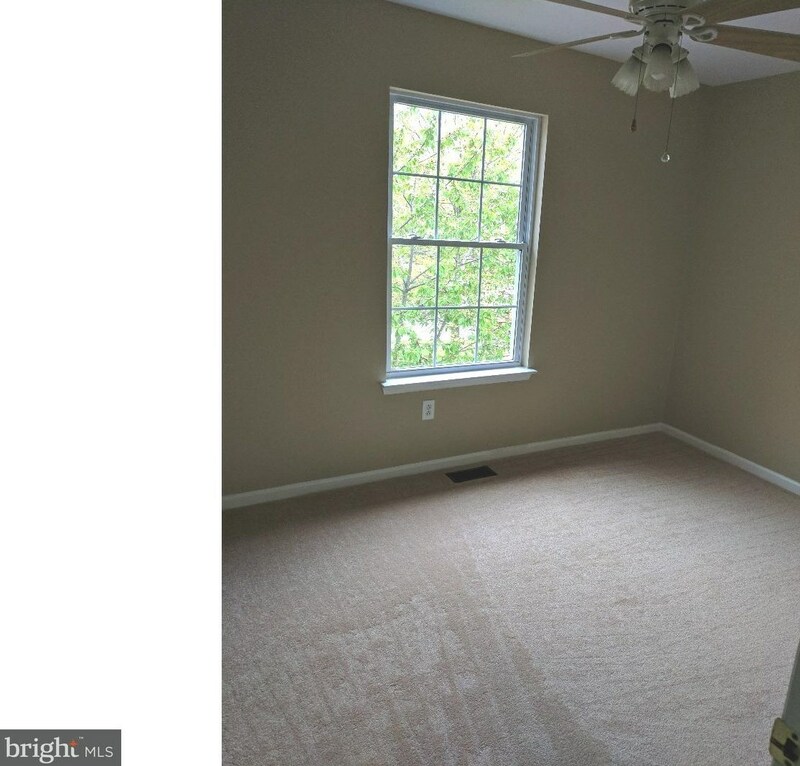 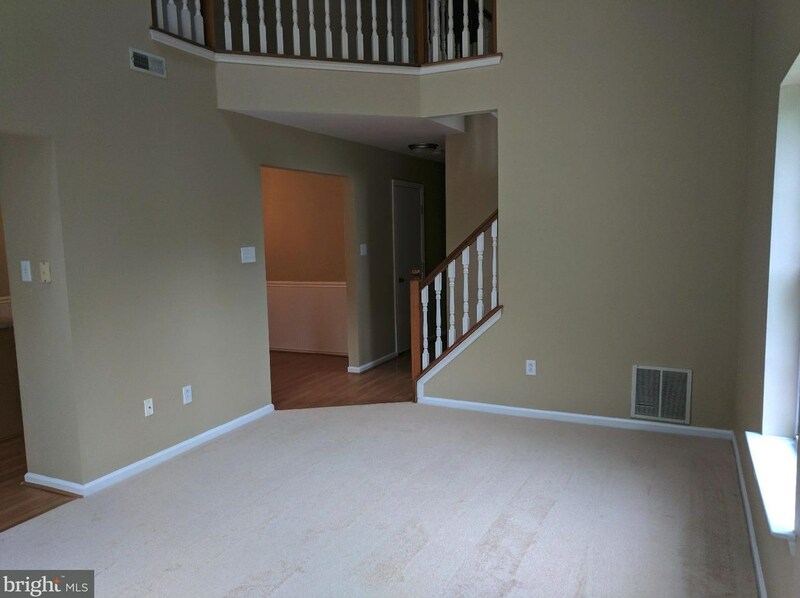 New carpets, vaulted ceiling in living room, open layout, and very well kept. 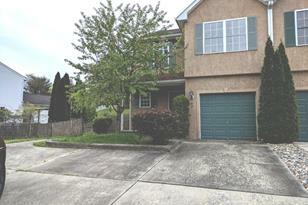 1 Car Garage and large driveway. 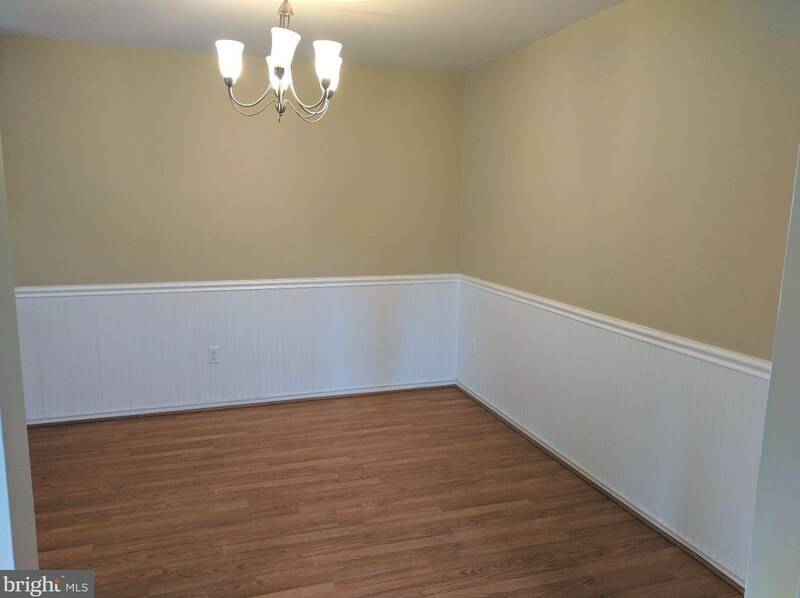 Finished Above Grnd: 1,448 Sq. 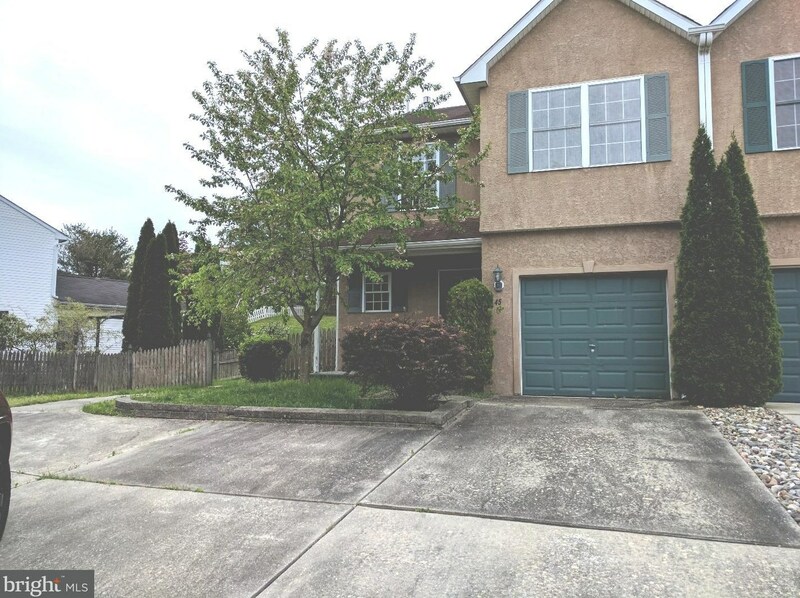 Ft.
45 Meadow Court, Sewell, NJ 08080 (MLS# 1001772211) is a Single Family property with 3 bedrooms, 2 full bathrooms and 1 partial bathroom. 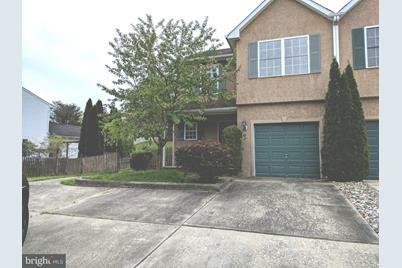 45 Meadow Court is currently listed for rent at $1,800 and was received on May 02, 2017. 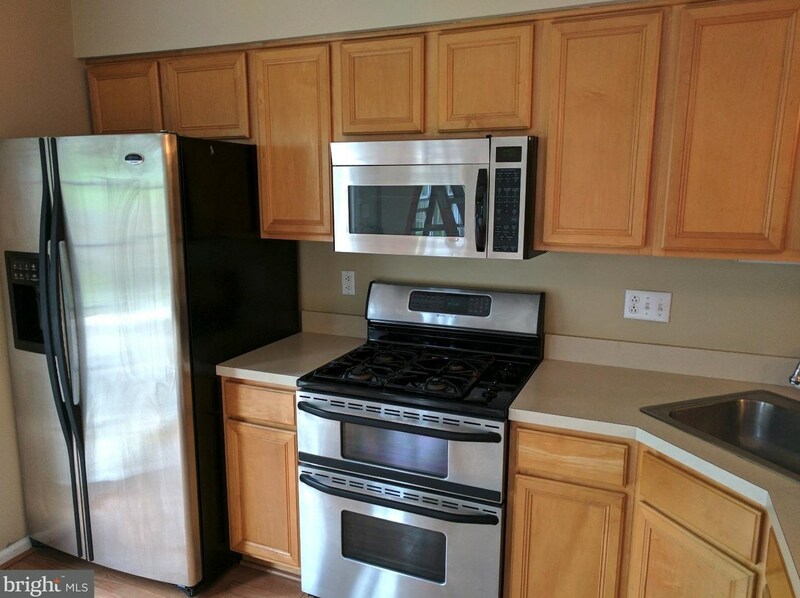 Want to learn more about 45 Meadow Court? 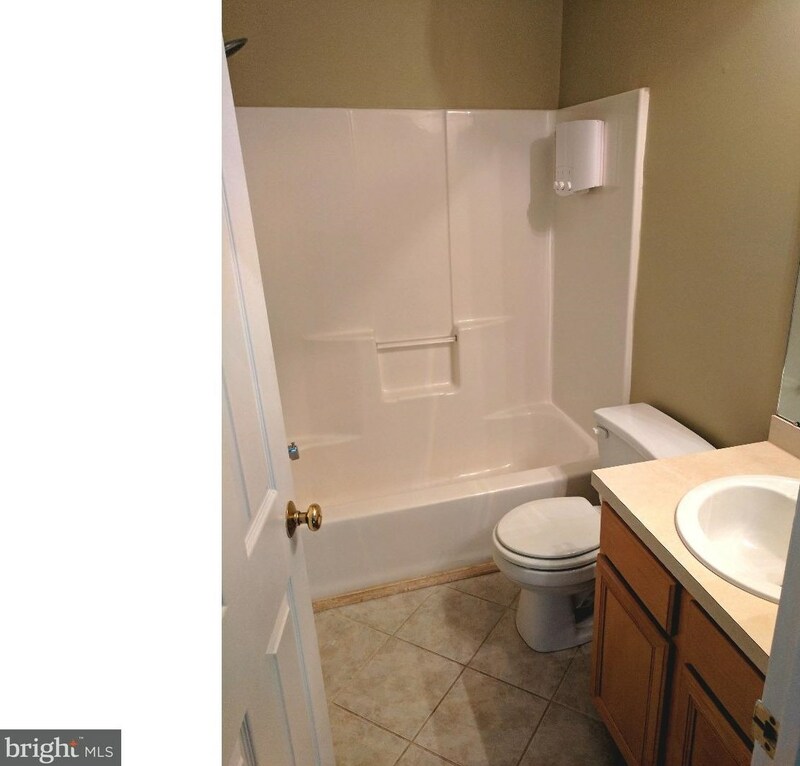 Do you have questions about finding other real estate for sale or rent in Sewell? 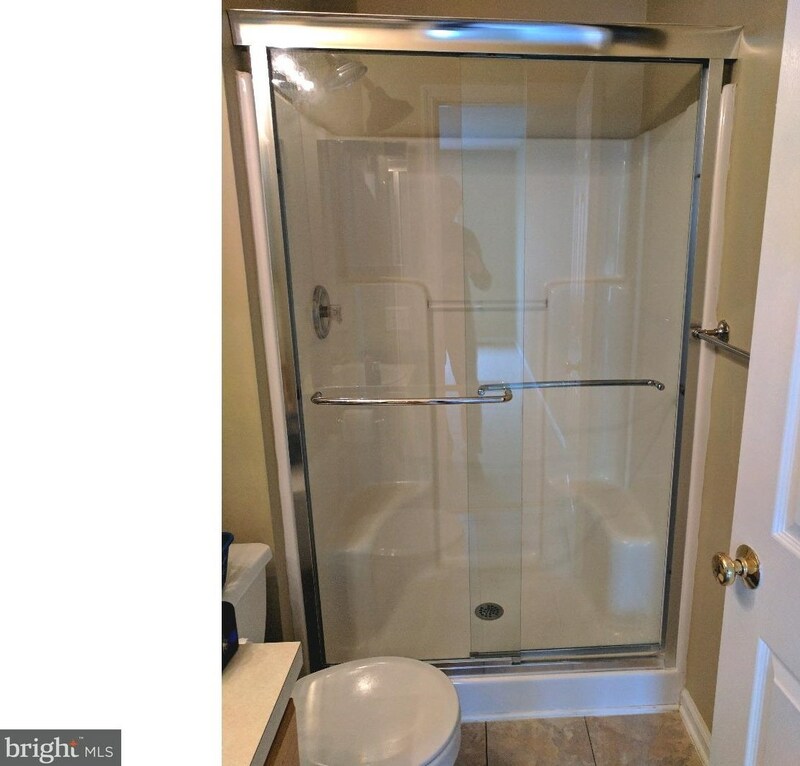 You can browse all Sewell rentals or contact a Coldwell Banker agent to request more information.